Debbie has been working in digital marketing for 10 years. She is the President of Social Hospitality and writes for a variety of Internet Marketing online publications and blogs including SEJ, Maximize Social Business, SEMrush, and AgoraPulse. When she's not online, Debbie enjoys spending time with her spoiled dog children; watching movies; reading; and drinking copious amounts of coffee. 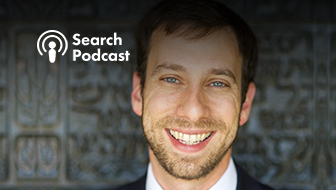 Miss the latest social media news? Here’s a recap of the latest updates on Facebook, Instagram, Snapchat, Twitter, and YouTube. It’s been a busy month in the social media world. 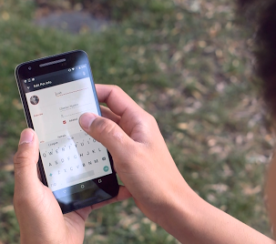 Learn which social networks launched new functionalities and updates here. 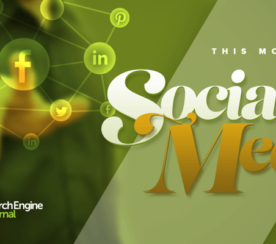 Miss the latest social media news? Here’s a recap of the latest updates on Facebook, Instagram, Pinterest, Twitter, and YouTube. Here are last month’s social media updates along with tips to take your social media strategy to the next level. Here are all the latest exciting social media updates you need to know from April 2017. What’s the latest in the social media world? Here are 10 social media updates marketers need to know. It’s a new year and with it comes various updates in the social media world. Here’s the social media news you need to know from August 2016! What was your favorite social media update of July 2016? 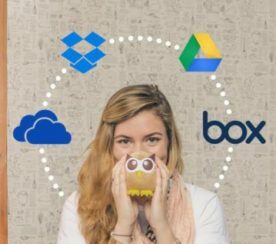 Hootsuite announced that it has integrated Dropbox, Microsoft OneDrive, Box, Google Drive, and other content sources into its publishing platform. All of the individual courses that make up this nanodegree are available online for no charge at udacity.com/google. 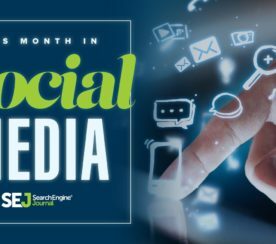 February was an exciting month in the social media world– Triberr was acquired and Facebook reactions were launched.